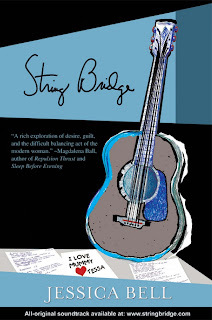 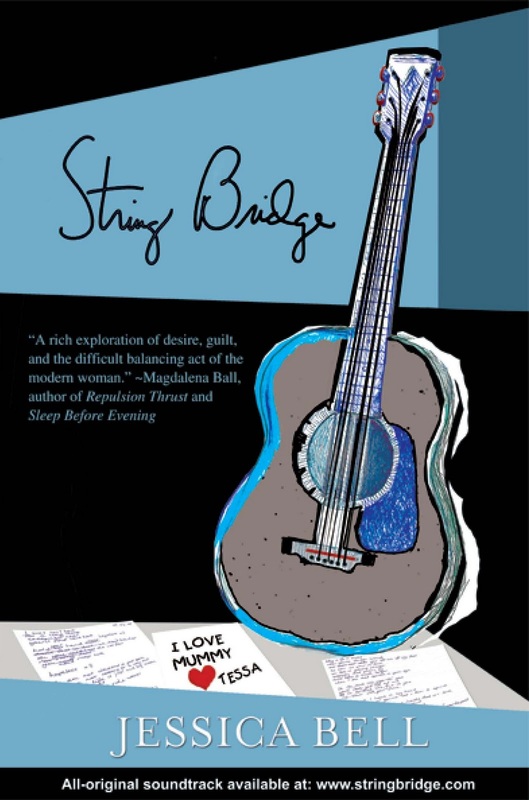 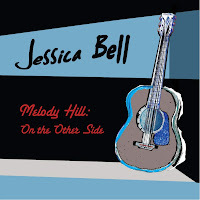 Today is THE day to help Jessica Bell's debut, STRING BRIDGE, hit the bestseller list on Amazon, and receive the all-original soundtrack, Melody Hill: On the Other Side, written and performed by the author herself, for free! 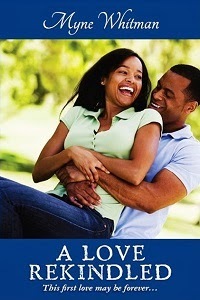 All you have to do is purchase the book today (paperback, or eBook), November 11th, and then email the receipt to: jessica.carmen.bell(at)gmail(dot)com. 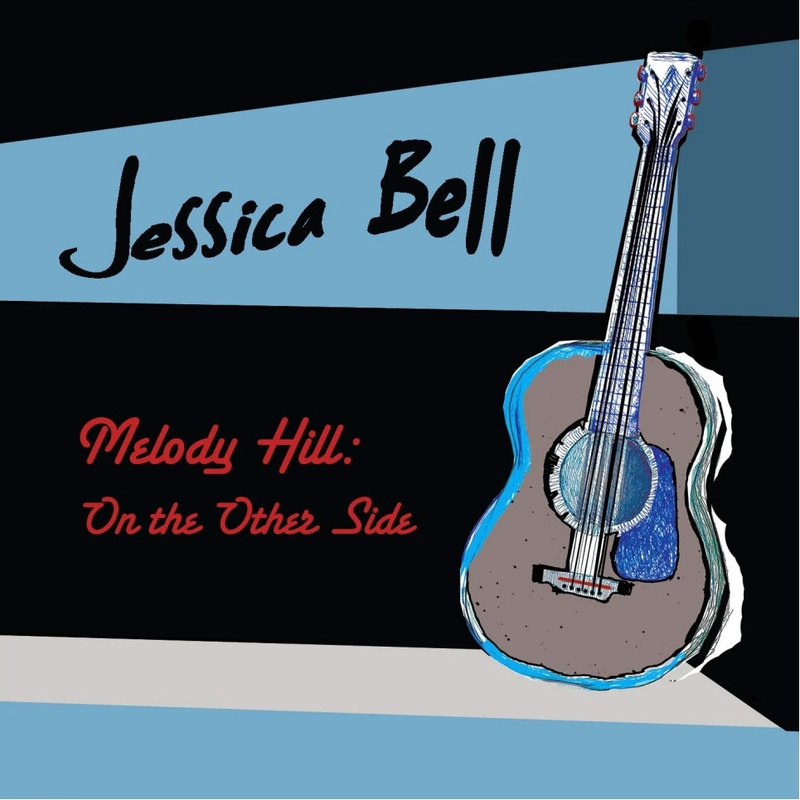 She will then email you a link to download the album at no extra cost!